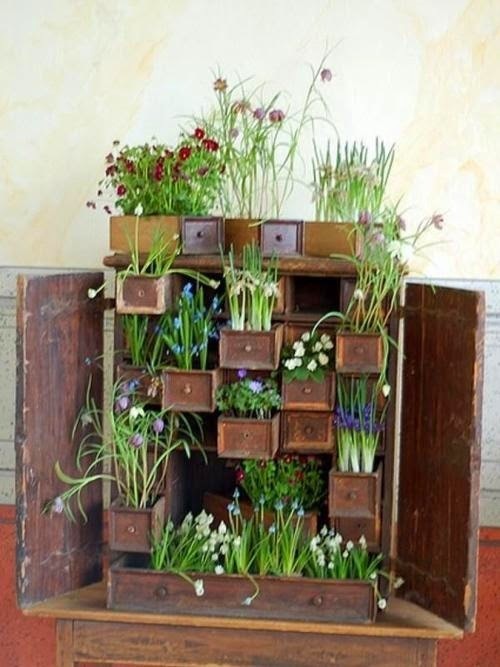 In our last article we talked about 'Container Gardening', today we are going to talk about 'Vertical Gardening'. We are used to having trees standing upright and that its roots are beneath the ground. But with the always expanding cities, the opportunities for nature is minimized. A side from the weeds between the paving stones, there is little room for green. So our answer on the question is: creating green in places where space is limited. It is almost the same as container gardening, but with vertical gardening you ain't using the ground. 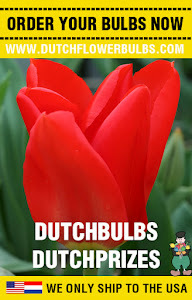 It is possible to plant veggies, annuals and flowers. Got a ugly wall you don't want to look longer at? Use vertical gardening. Perfect right? But, because your vertical garden 'system' is hanging against the wall, it is more vulnerable for the wind and the sun. So they need more frequent watering and fertilizing. There are different structures to choose from, many of these can add some architectural interest to your garden. Choose the structure based on the type of plant/flowers you want to grow on it. They can be made in many shapes and sizes and are often staked into the ground or attached to an wall of the house or garage. When you attach it to a wall, be sure to leave some space between the trellis and the wall for air. This was just a short explanation of 'Vertical Gardening', want to get inspired? Thank you for reading this article and have a nice day!